Whats the power number on this kit? Glad to finally see the pictures. You should ask him to come to FF17 this year. I hope they'll be modded for 08 up too. =) tom you already tuned my 08, how much more would you charge for another tune if it were installed? Tom, how easy would it be to retrofit this kit onto other generations? 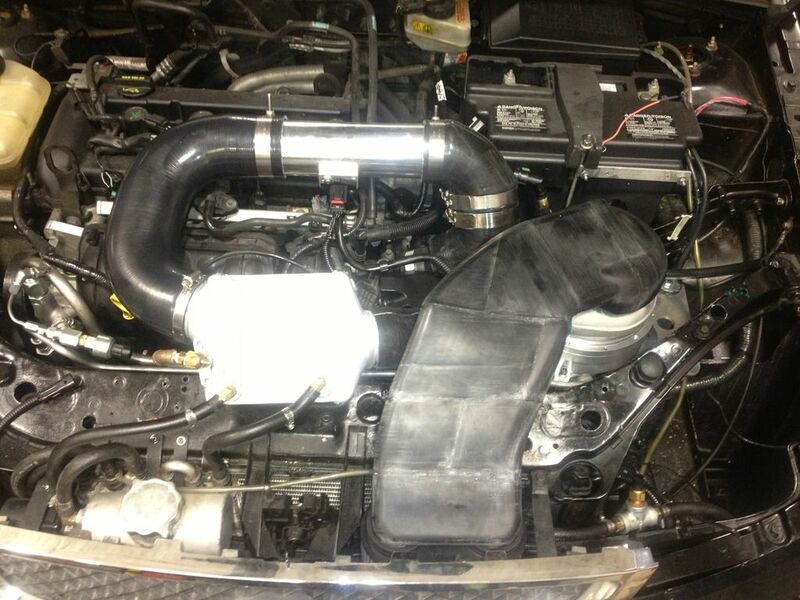 Looks like a few brackets and new intake tubing? Okay tom thank you. I can't wait for a production unit for sale.